If you want to find and purchase a great house at a budget-friendly price, it helps to enter the homebuying journey with a plan in hand. Lucky for you, we&apos;re here to help you prepare for all stages of the homebuying journey. Now, let&apos;s take a look at three tips so you can set yourself up for success as you search for your dream residence. The definition of a dream home varies from buyer to buyer. To define your dream home, you should craft a list of house must-haves and use this list to streamline your quest to acquire your ideal residence. Think about which home features you need. For instance, if you require a house that boasts multiple bedrooms, you can tailor your house search accordingly. Or, if you need a home that is close to your office, you can search for a residence that provides convenient access to your office. You may want to make a list of preferred cities and towns, too. This list will enable you to focus on available houses in cities and towns that match your expectations. Learn about different types of mortgages – you&apos;ll be glad you did. Because if you make an informed mortgage selection, you can begin your home search with a budget at your disposal. Generally, it is a good idea to meet with banks and credit unions before you launch a house search. Banks and credit unions are happy to teach you about myriad types of home financing. Then, you can select a mortgage that can help you make your homeownership dream come true. If you are unsure about how various mortgage options work, there is no need to stress. Banks and credit unions employ courteous, knowledgeable mortgage specialists, and these professionals can teach you everything you need to know about home financing. A real estate agent is a homebuying expert who is happy to share his or her housing market insights with you. By doing so, a real estate agent will help you achieve your desired homebuying results as quickly as possible. Typically, a real estate agent takes an in-depth approach to the homebuying journey. He or she first will learn about you and find out what you want to find in your dream residence. Next, a real estate agent will help you narrow your house search to residences that satisfy your needs and keep you up to date about available homes that may suit you perfectly. If you find a home you want to buy, a real estate agent then will help you craft a competitive offer to purchase this residence. Finally, if your offer to purchase a house is accepted, a real estate agent will help you complete the homebuying journey. Want to acquire your ideal residence? Take advantage of the aforementioned tips, and you can put yourself in position to succeed as you pursue your dream home. 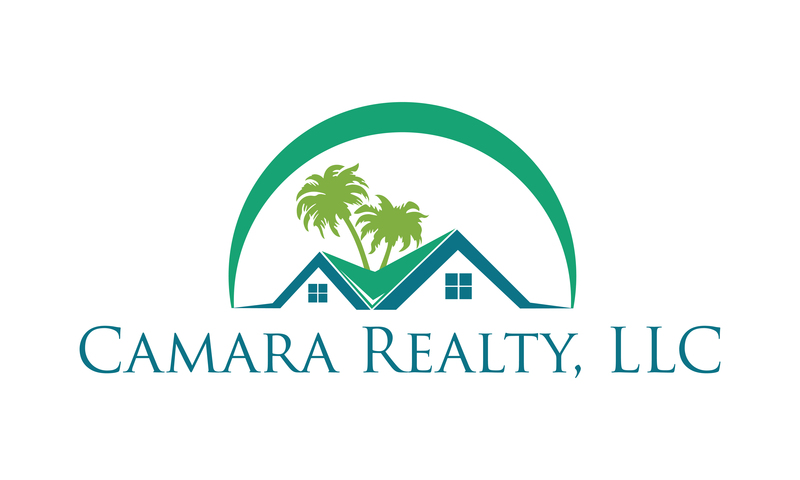 I have been in the real estate services business in the Juno Beach, Jupiter, North Palm Beach, Palm Beach Gardens, and Tequesta real estate markets for many successful years and will be here for many more. This longevity and confidence comes from my real estate services to a great many Buyers and Sellers, and their recommendations to others that result in repeat and referral business that keeps me productive and successful. As a full service Juno Beach, Jupiter, North Palm Beach, Palm Beach Gardens, and Tequesta real estate professional, I work with Buyers, Sellers and Investors in real estate transactions spanning all of the price ranges and property types. Vacant Land – Land is a very special property class. It’s relatively easy to show a gourmet cook a wonderful commercial kitchen in a home and see their eyes light up. It’s more of a challenge to help a Buyer or Seller to realize the potential in a piece of land. I'm the best at it in the Juno Beach, Jupiter, North Palm Beach, Palm Beach Gardens, and Tequesta real estate markets. Call me at 561-629-3979 or email me to start a discussion of your needs. Or, fill out this quick form and tell me about your property interests and an overview of your needs.